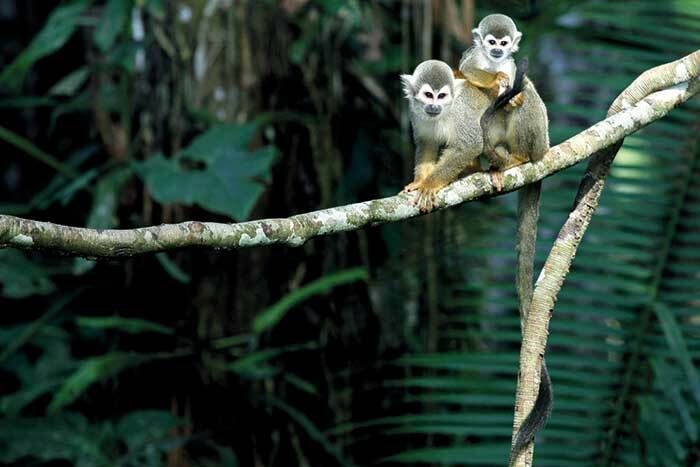 Traverse the Amazon on a river cruise, each bend uncovering exotic sights and species. 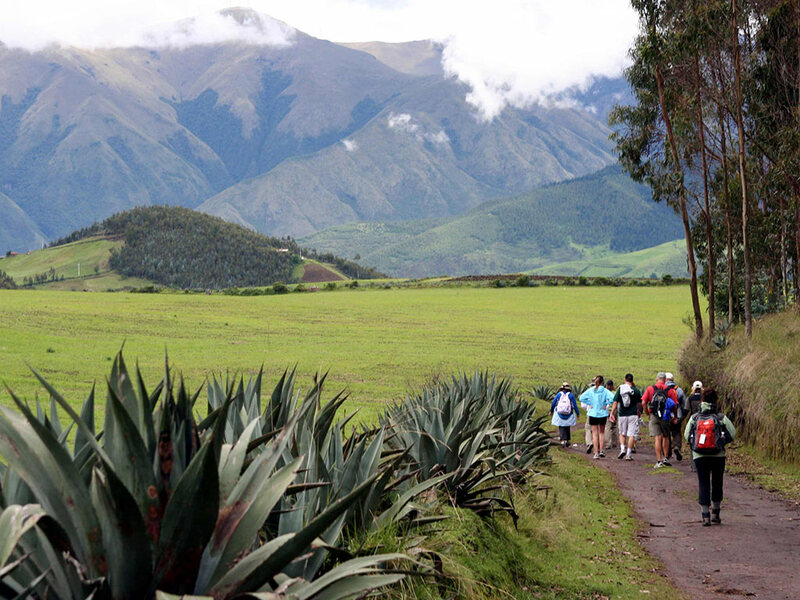 Witness snow-covered volcanoes on walks in the towering Andes. 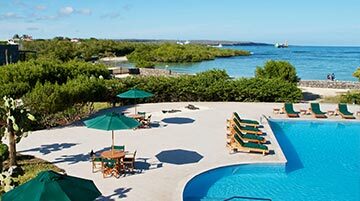 Discover the Galápagos Islands by kayak and on foot, revealing a white-sand wonderland teeming with life. One family trip. So many ways to explore. 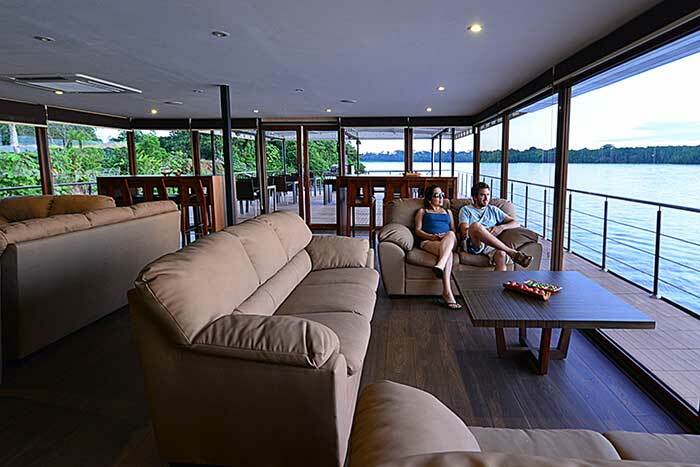 Days 1-3 Journey to the Amazon and board the luxurious Anakonda ship | Voyage into the rain forest before an evening walk among the nocturnal jungle life | Explore Pañayacu River Delta's unique ecosystem in motorized canoes and kayak a canopied river | Walk remote jungle trails watching for squirrel monkeys, toucans and macaws | Visit one of the most remarkable wildlife spectacles in all of Amazonia—a salt lick that attracts flocks of parrots and parakeets | Engage with a group of indigenous Kichwa women who share their customs, cuisine and stories | Hike into Yasuni National Park and climb a canopy tower high above the treetops. 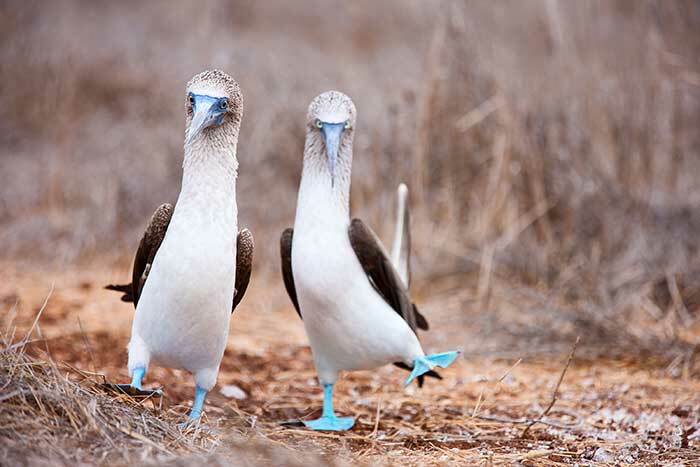 Days 7-11 Travel from the Ecuadorian mainland to the Enchanted Islands, as the Galápagos are known | Walk through Santa Cruz Island's lush highlands, home to docile giant tortoises | With an expert local naturalist at your side, explore islands brimming with blue-footed boobies, marine iguanas and frigate birds | Explore a lava tunnel, one of the unique geologic features on the island | Kayak and snorkel while keeping an eye out for sea turtles, reef sharks and colorful fish. 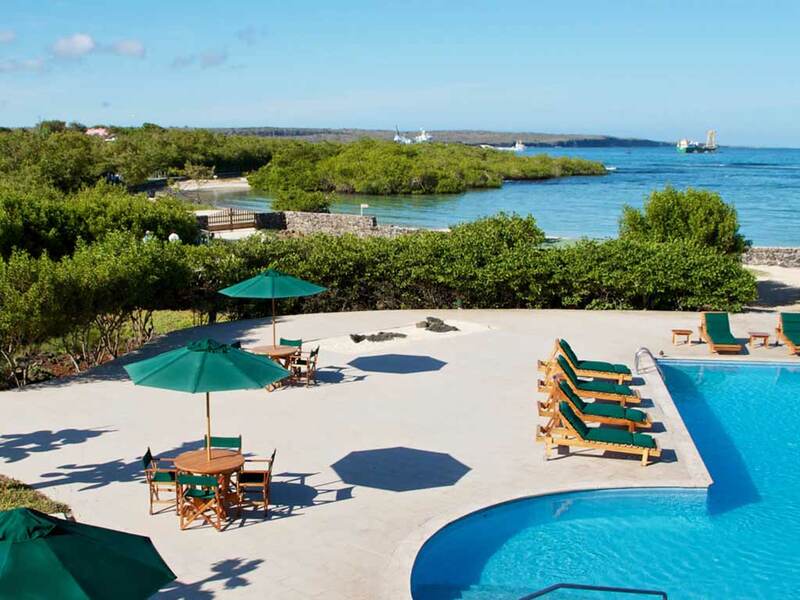 Also note that beginning November 1, 2018, the Galápagos Special Administrative Region Council requires all visitors to provide proof of health insurance that covers the duration of their stay in the Galápagos Islands. 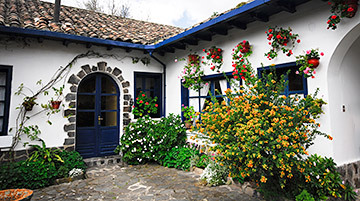 To meet this requirement we recommend you have either proof of travel insurance including medical or proof of your personal health insurance that has international coverage throughout your time in Ecuador. Please contact your Trip Consultant with any questions. 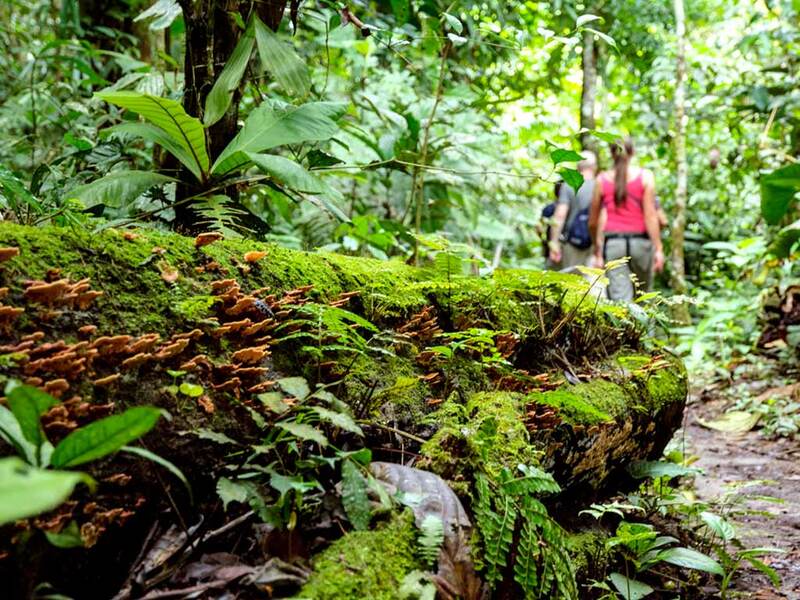 Note: The terrain on this trip includes cobblestone paths, dirt roads, unpaved trails, grassy paths, beach walks and lush jungle trails that may be muddy. 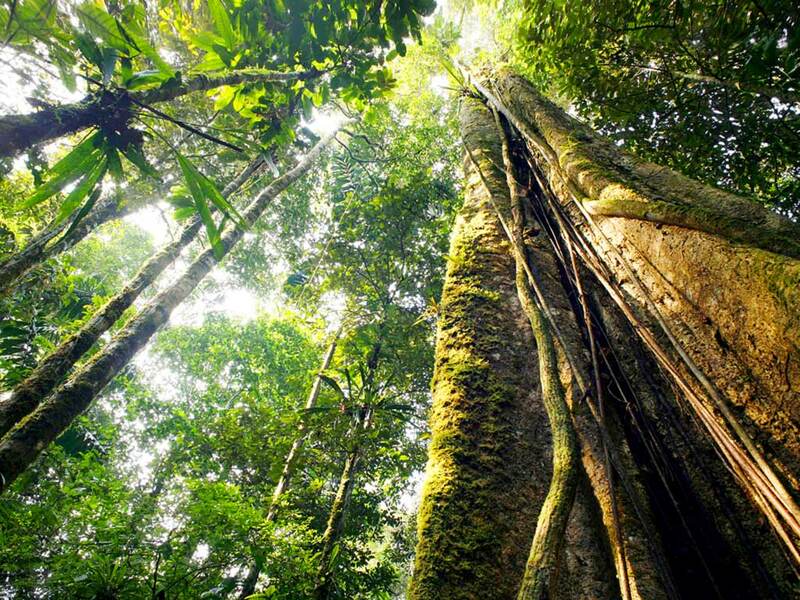 Please note we provide rubber boots in the Amazon. 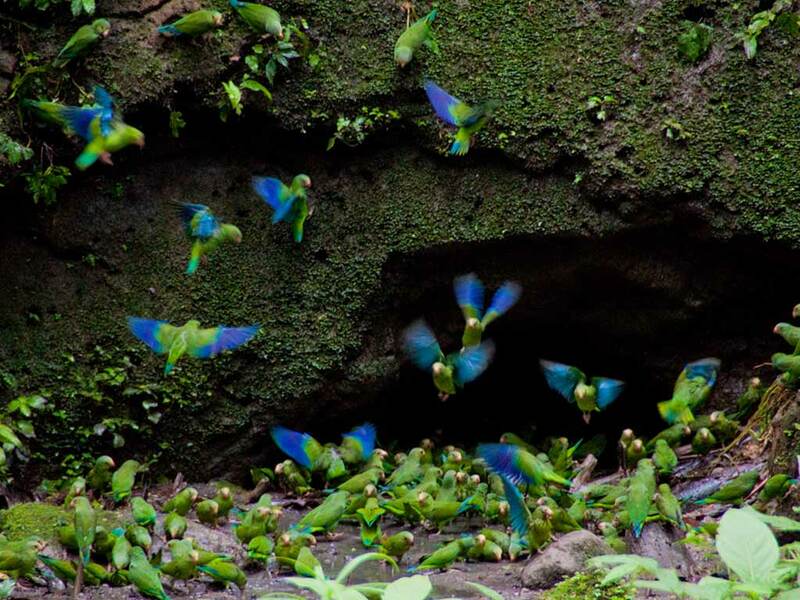 In order to fully experience the best of three incredibly diverse regions of Ecuador, this trip involves an ample amount of travel to and from the Ecuadorian mainland, the Amazon and the Galápagos Islands (including two round-trip flights, one of which requires us to get going as early as 5 a.m.). 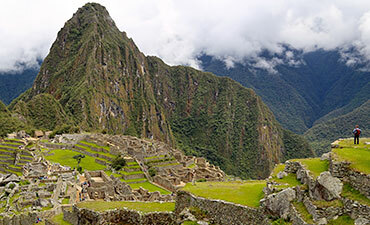 We take commercial flights on one or more of the following planes, depending on your departure date: twin-jet planes operated by LATAM Ecuador or Avianca, and twin-jet or turboprop planes operated by Tame Airlines or Avianca. 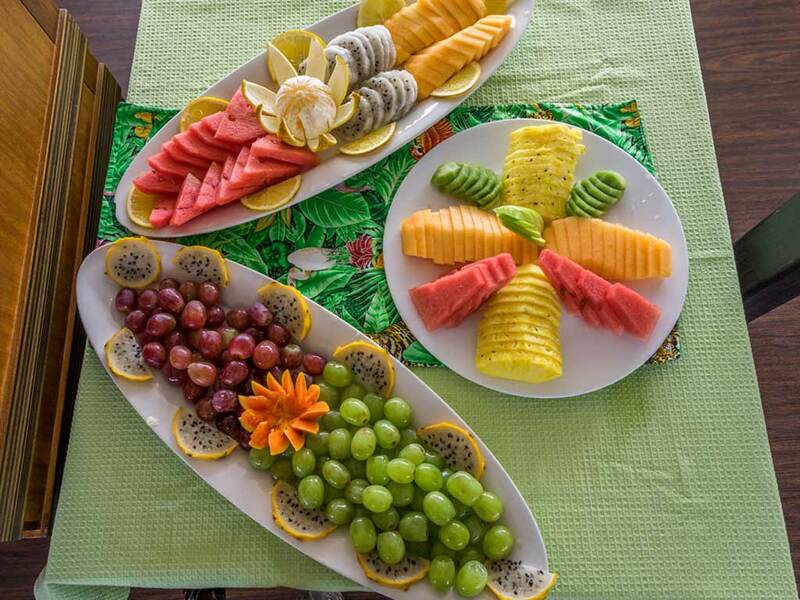 The wildlife in the Amazon and Galápagos is at its liveliest early morning, late afternoon and evening, so our activities line up accordingly, allowing optimal animal encounters in the cooler hours while giving you plenty of time to relax midday. 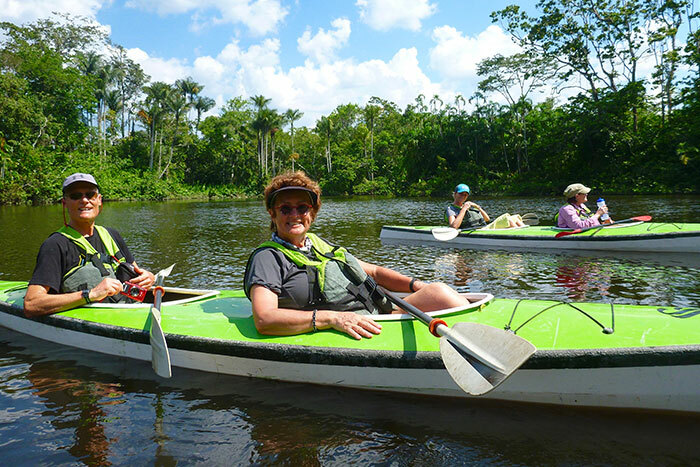 The main form of travel for activities in the Amazon and Galápagos is by boat. 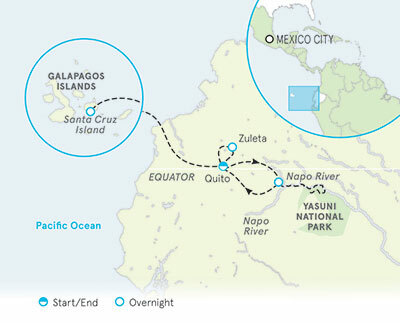 Our Amazon ship cruises on calm river waters while our Galápagos boats sail through open ocean, with the potential for occasional wet and windy conditions, so bring medication if you're prone to motion sickness. 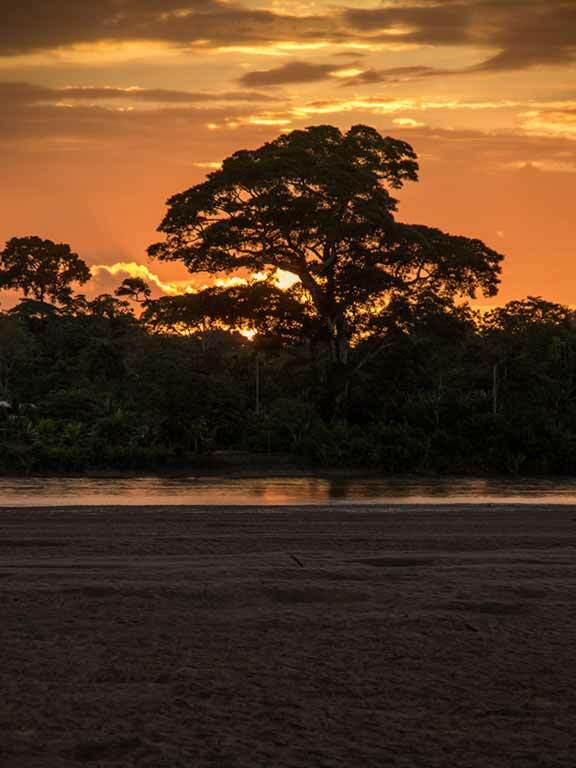 The Amazon and Galápagos Islands are welcoming and fascinating places, yet complex and at times logistically challenging due to national park regulations. Mid-trip itinerary changes are quite common. Rest assured, if we encounter changes to our planned activities, your Trip Leaders will find alternate activities that you're sure to enjoy. Some hikes on this trip are remote and do not intersect with roads. Vehicles or boats will get us to and from the trailheads, but the nature of these trails is such that we won't see our vehicles along the route. Ample trail support in the form of water, snacks and encouragement is provided by your Backroads leaders and local guides. We provide plenty of hiking options and ample trail support so that you can hike at your chosen pace throughout the trip. 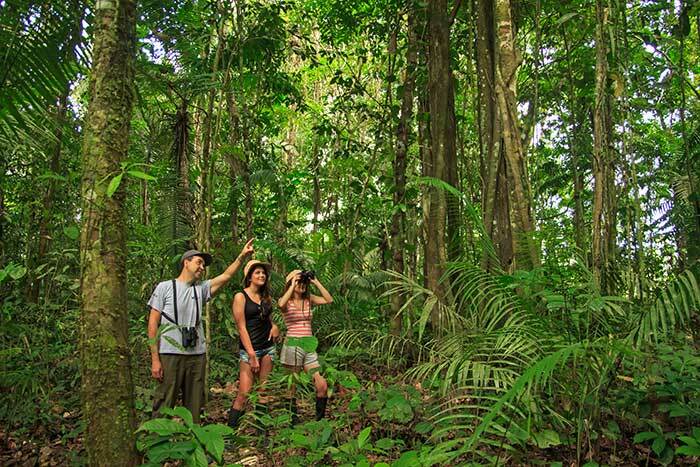 However, in the Amazon and Galápagos, in accordance with the national parks' environmental protection regulations, hikers must stay in designated areas and be accompanied by our local naturalist. 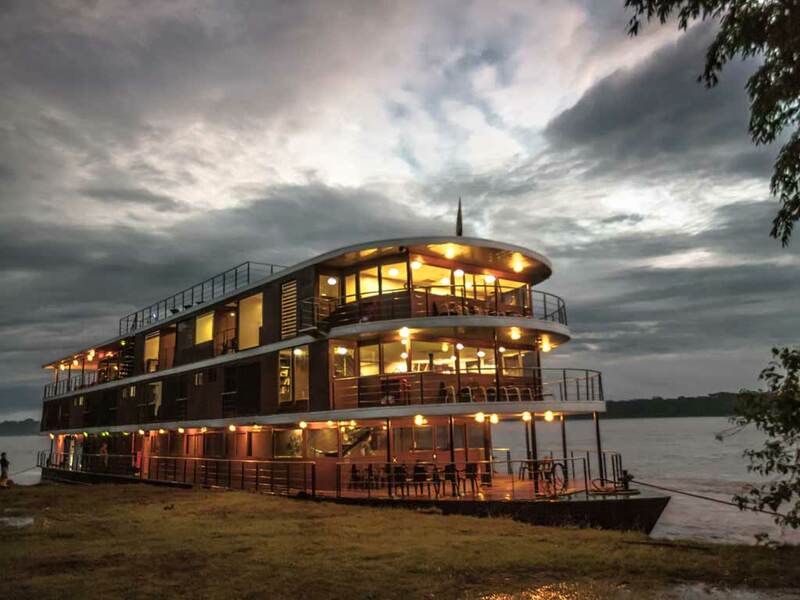 The Anakonda ship is your floating luxury hotel, letting you visit many locations along the Amazon's Napo River without having to pack up your bags! We've limited our Backroads group size to 20, but just like any hotel, we'll be sharing the ship with other guests. This 40-passenger ship is custom-designed with multiple inviting common spaces so you'll have room for both relaxing and socializing with other guests. 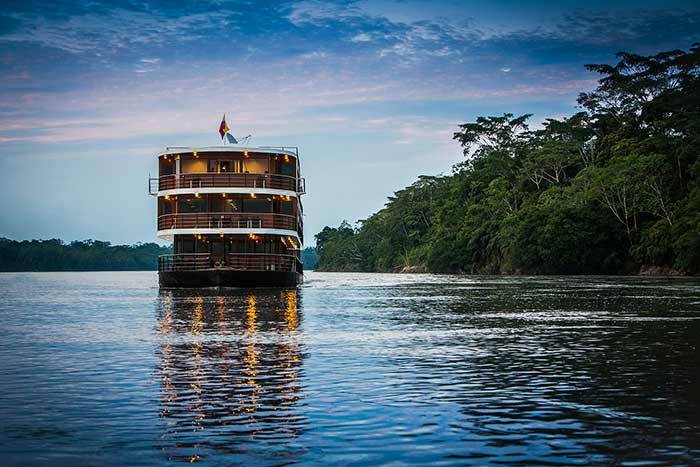 In the Amazon, our daily itinerary is based on scheduled sailing and port arrival times and as a result some days have more opportunities for exploring on land while other days have a little more sailing time. 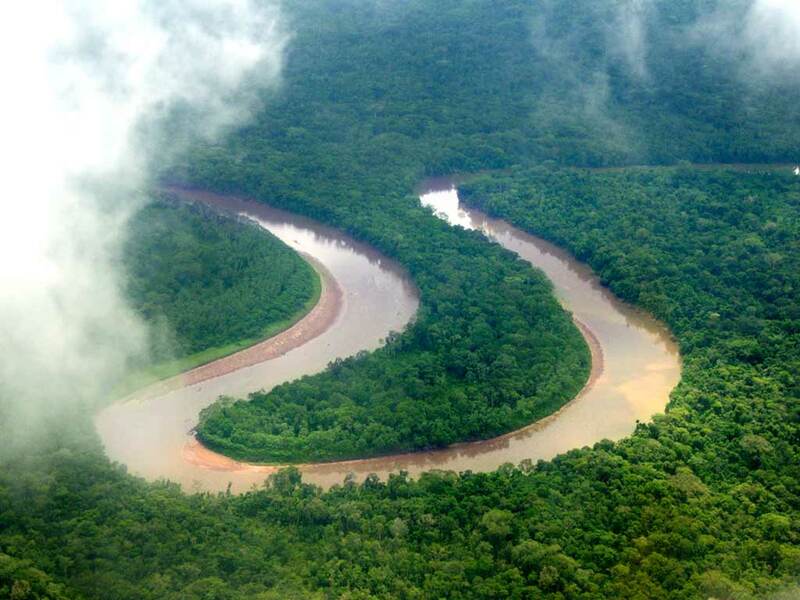 The Napo River has its own unique temperament and for centuries water levels have shifted due to rain, temperature and the currents. Low water levels result in slower sailing and lead to extra cruising time or possible shifts in activity timing. 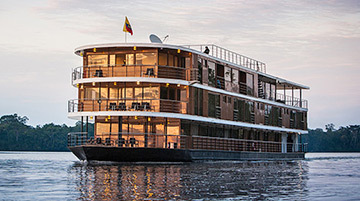 Should any unforeseen change happen during your river cruise, we will work closely with the Anakonda's captain and staff, who are very experienced in going with the flow, in which case your leaders will adjust the activities as necessary. 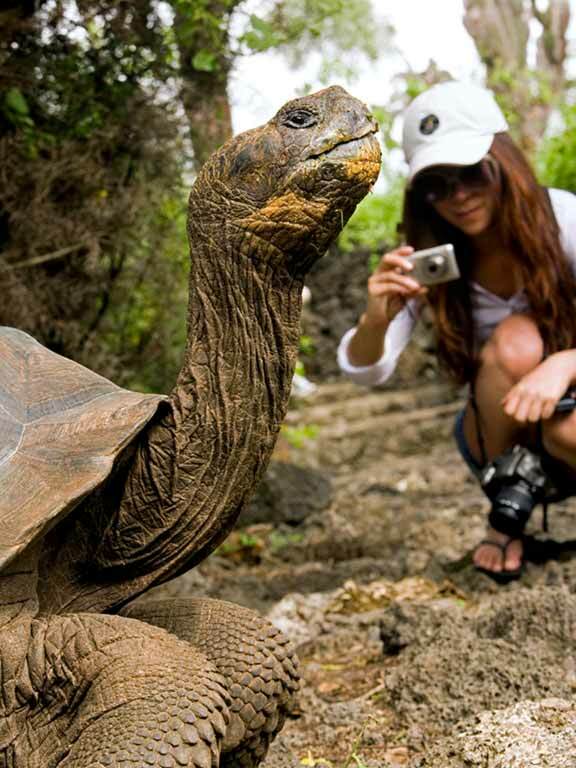 Only Backroads offers active trips in Galápagos, Amazon and the Andes designed for families with older teens and 20s. 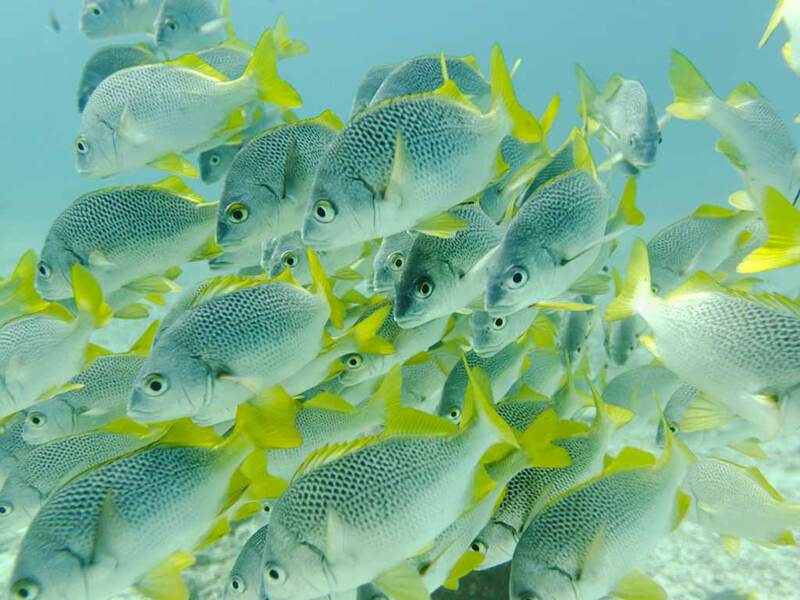 These trips are aimed at you and the amazingly grownup members of your clan—whether they're almost high school grads, already in college or further along. Find out more in this blog post.